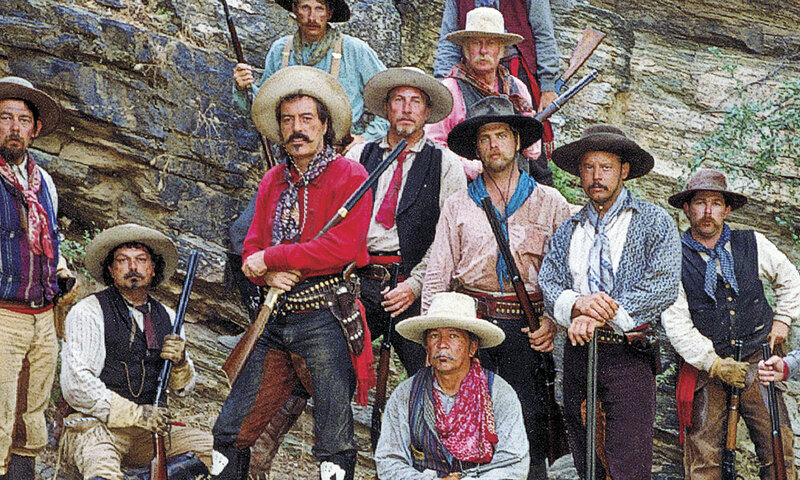 Farewell to Curly Bill Powers Boothe: 1948-2017. On May 14, 2017, actor Powers Boothe died just short of his 69th birthday. A magnetic and commanding presence, he enjoyed simultaneous stardom as villains and heroes in films noir, action-adventures, thrillers and comedies. But he will be best remembered for two characterizations in two classic Westerns: “Curly Bill” Brocius in 1993’s Tombstone and Cy Tolliver in the HBO series Deadwood. Born in 1948 in Snyder, Texas, Boothe chopped cotton on his father’s ranch, played football and acted in high school plays. The first in his family to attend college, he earned his drama bachelor degree at Southwest Texas State and his doctorate at Southern Methodist. While in college, he met and married Pamela Cole; they would be together for the rest of his life. He joined the Oregon Shakespeare Festival, which led in 1974 to Boothe’s New York debut in Lincoln Center’s production of Richard III. His Broadway debut was in James McClure’s Lone Star. Whether by chance or by blacklisting, the normally busy Boothe made only one film in the next three years. But soon after, he was starring in big films for top directors: 1984’s Red Dawn for John Milius, 1985’s The Emerald Forest for John Boorman and two for Walter Hill, who would dub Boothe, the “Hamlet of the prairies,” 1981’s Southern Comfort and 1987’s Extreme Prejudice. Then in 1993 came the movie that would turn Boothe from an actor into an icon, Tombstone. A classic today, Tombstone was originally a $9 million “quickie,” which Disney rushed into production to cash in on the hoopla around Kevin Costner’s $63 million Wyatt Earp. Word got around town about Tombstone’s screenplay. 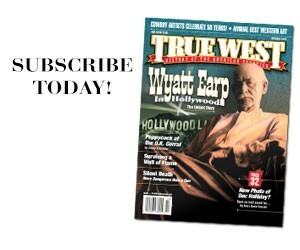 “Kevin Jarre wrote a brilliant script,” Michael Biehn, who played Johnny Ringo, told True West, “And everyone flocked to it—you can tell by the cast. 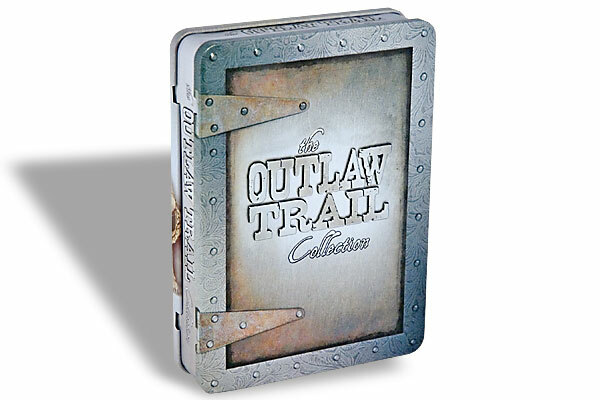 “I immediately was interested in who they were going to cast as Curly Bill because we’d be working together. I knew Powers from his Jim Jones performance, which was incredible. Powers was always a real presence on film. There are certain people—like Lee Marvin—who just have character in their face, in them. You just know that they’ve lived a life and it’s been an interesting one. George Cosmatos was hired to direct, with John Fasano trimming the script. Originally, the story was almost evenly divided between the Earps, who weren’t all good, and the cow-boys, who weren’t all bad. But the cuts shifted the focus to the Earps. But even with his reduced role, whether shrugging off Wyatt Earp’s dramatic, “I want you to know that this is over,” with an indifferent “Well…’bye,” or joyously taking potshots at the moon while his character was high on opium, Boothe gave a performance that is unforgettable. “There were a lot of great characters in that movie, but Powers—his screen presence just dominates,” Biehn says. In the Deadwood movie, who will now play Cy Tolliver, the well suited rival to Ian McShane’s Al Swearengen? Boothe wouldn’t return to the Western for a decade, until David Milch offered him the role of Cy Tolliver in HBO’s foul-mouthed Western drama Deadwood. As the proprietor of the saloon and brothel, the Bella Union, Tolliver was a worthy adversary to Ian McShane’s Al Swearengen, proprietor of the Gem Theatre and, like Tolliver, homicidally ambitious. Tanner Beard, also born in Snyder, says that Boothe “was definitely the hometown hero.” Beard has directed two Westerns, 2011’s The Legend of Hell’s Gate and 2014’s Six Bullets to Hell, but he was still in his teens when Boothe hugely influenced his career. Beard met him when Boothe’s daughter, Parisse, answered Beard’s casting notice for a stunt-show spoof of Tombstone. “We got to do rehearsals at Powers’s house! He was everything you hoped he’d be; his voice just rattles your soul. 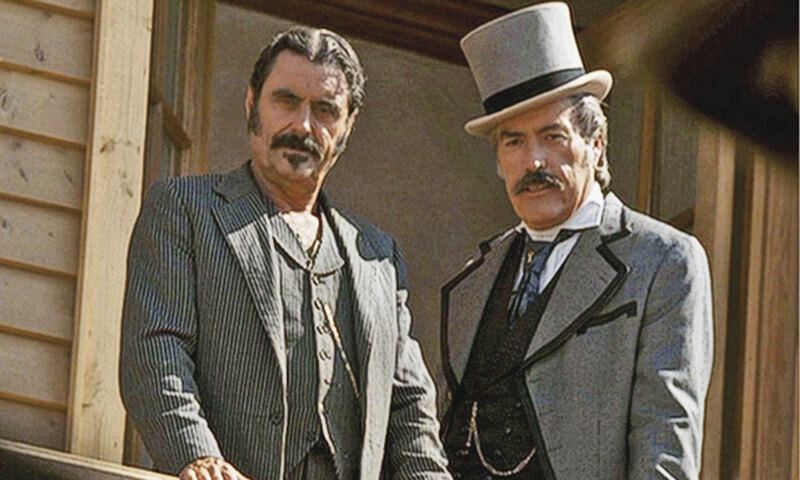 Boothe would have acted in The Legend of Hell’s Gate, but he had to go back to do the third season of Deadwood. 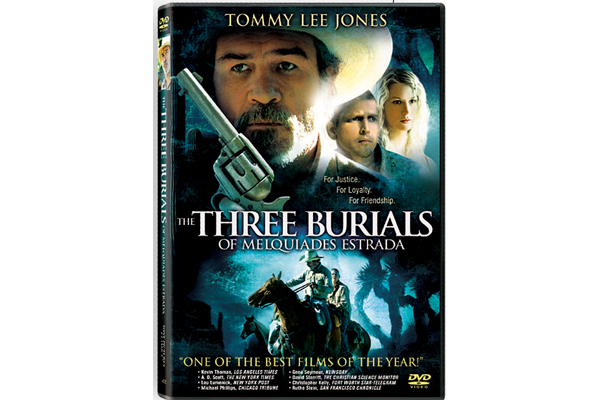 Boothe’s final Westerns performance was as the not entirely impartial Judge Valentine Hatfield in 2012’s Hatfields & McCoys miniseries on the History Channel, costarring with Wyatt Earp star Kevin Costner and Tombstone’s Morgan Earp, Bill Paxton. For a man who acted in a few Westerns, Boothe left a legacy in the genre that is remarkable. This April, Milch delivered HBO his script for a two-hour movie continuing the story of Deadwood. We wish we could have seen Boothe pull on his Tolliver boots once more.